We are continually building out our repository of helpful tips, tools, and content. Similar to our product offerings, our financial tools will continue to expand.  We've recently launched the Zebit Instant Budget App! It is available for free download from the Apple App Store, Amazon, or get it on Google Play.